Dungeons and Dragons Celebrities Donate Time, Talent, and Personal Items to Help Fenton's Fenway Jones Raise Money for Suicide Prevention. Few things are more devastating than the death of a young person. Especially when the cause seems so preventable. This is certainly the case with teen suicide. Families, friendships, and communities are often torn apart when such an event occurs. Fenway Jones knows all too well the effect a suicide has on individuals who knew the victim of this unrecognized cry for help. In the last year, 2 of her friends took their own life. So Fenway decided to do something about it. The best way to combat the alarming growth of teen suicide is through education. Fenway has teamed with the Barb Smith Suicide Resource and Response Network to host a fundraiser to foster suicide awareness and education in the community. 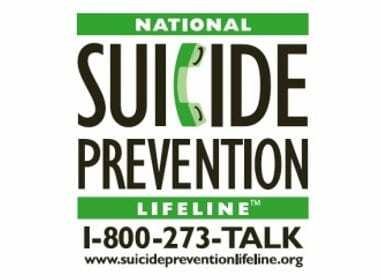 In addition to working to help prevent suicide, the Barb Smith Suicide Resource and Response Network offers assistance to those whose lives have been touched by this tragedy. 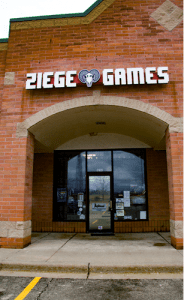 Fenway’s fundraiser will be held this Saturday, April 21st at Ziege Games of Howell. 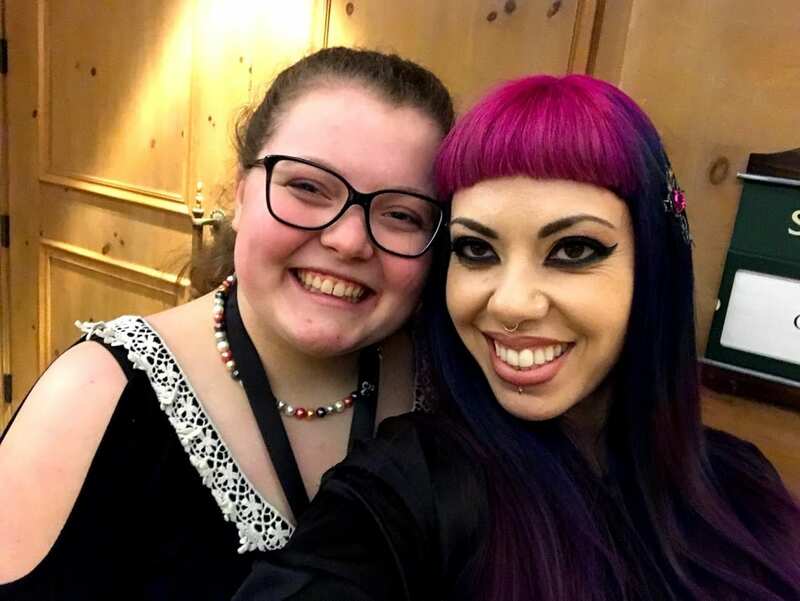 A charity Dungeons & Dragons event with all proceeds benefiting suicide prevention. Celebrity guests will be at the game center including Dungeons & Dragons superstars Satine Phoenix and Ruty Rutenberg from Los Angeles. In addition, well-known Michigan player Alan Patrick will be attending. 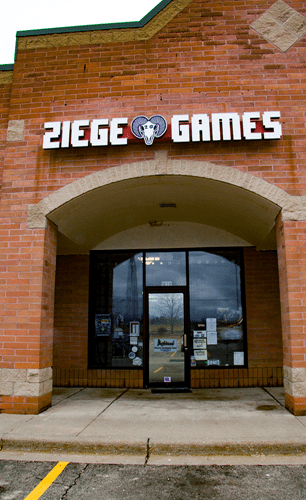 Ziege Games is located at 1788 N. Old US Hwy 23 in Howell. The day’s activities kick off at 10:00 am and continue until 11:00 pm. Door prizes, giveaways, and silent auctions will be conducted. Pacesetter Games merchandise, signed books by RA Salvatore, donations from Satine Phoenix, and more are in store. Gamers also have the opportunity to participate in adventures with the celebrities. 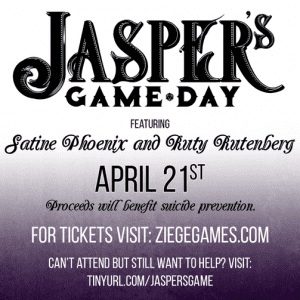 For all the detail check out the Jasper’s Game Day page on the Ziege Games website. Fenway was introduced to Dungeons and Dragons by her father Aaron. According to Shannon, Fenway’s mother, Aaron is a big Redsox fan. Imagine that. Fenway has been playing for 3 years and she’s developed a reputation as a worthy opponent in the world of D&D Adventures. As mentioned, Fenway lost 2 friends recently to teen suicide. One was an acquaintance from a Youth Group she participated in. The second individual, Jasper, a friend she frequently played Dungeons and Dragons with. The Fundraiser is named “Jasper’s Game Day” and all proceeds from this Saturday’s event go directly to her designated charity. If you are unable to attend the game day, donations to Fenway’s cause can be made online at the crowd-funding site “crowdrise” on the Jasper’s Game Day page. Donations made online are deposited electronically to the Barb Smith Suicide Resource and Response Network. Teen suicide is a national problem. According to the Centers for Disease Control (CDC), for youth between the ages of 10 and 24, suicide is the third leading cause of death. Some other facts about teen suicide you may not know. It results in approximately 4600 lives lost each year. 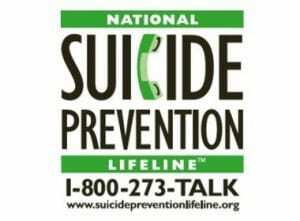 Each day in our nation there are an average of over 5,400 suicide attempts by young people grades 7-12. Four out of five teens who attempt suicide have given clear warning signs. Kids who are bullied are more than twice as likely to consider suicide, according to a recent study in the Journal of the American Medical Association. Question: What are some of the risk factors for suicide? However, it is important to note that many people who have these risk factors are not suicidal. Question: What are signs to look for? Answer: The following are some of the signs you might notice in yourself or a friend that may be a reason for concern. Seeking help is a sign of strength, if you are concerned, go with your instincts, get help!